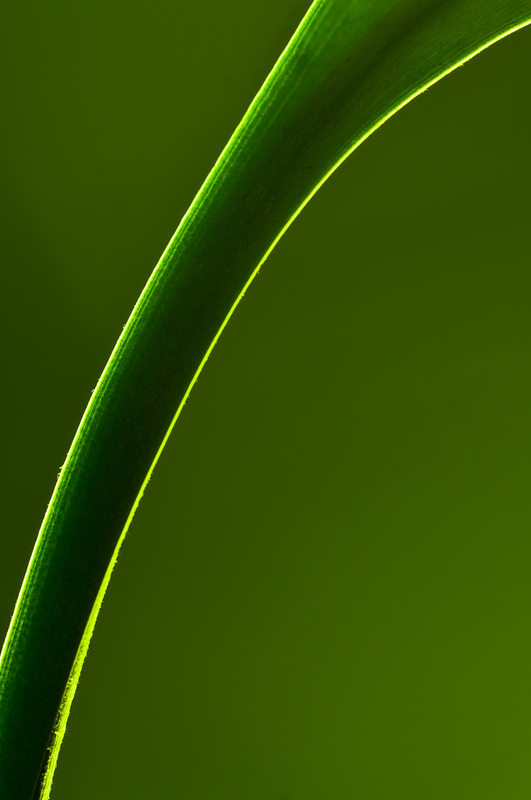 Part of a bamboo plant, lit from below by a table lamp containing a 40w household tungsten bulb. Background consists of a green cushion from the sofa. As you can see, only the best gear gets used around here.